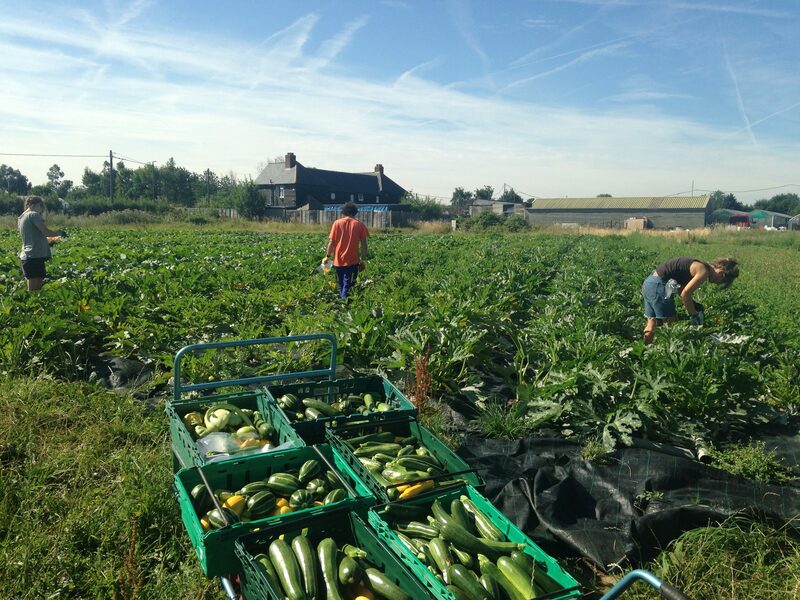 Our Sustainable Farming Assistant Programme enables volunteers to have a structured, practical experience, learning the basic principles of organic farming over a six-month period. It’s a great way to skill-up and gain experience in growing. This document gives you an overview of the skills you will develop. In 2018, we had five participants. We will be recruiting Sustainable Farming Assistants for 2019’s growing season soon – check our website and social media pages for the opening of applications (May 2019).